The figure of Saint Nicholas stands apart from nearly every other Christian saint: his fame spread across empires and generations to make him one of the most recognizable Christian saints in history. But the popular perception of Saint Nicholas today diverges greatly from his original veneration as a compassionate almsgiver and defender of the poor. Saint Nicholas has been reduced to the pop culture figure of Santa Claus, a jolly old man who brings presents to good little boys and girls. 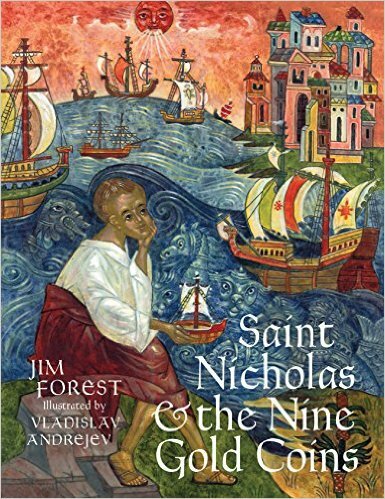 This book reacquaints those boys and girls with the authentic Santa Claus Nicholas, a man who found greatness not simply in spreading "good cheer," but in being a true icon of Jesus Christ in word and deed.